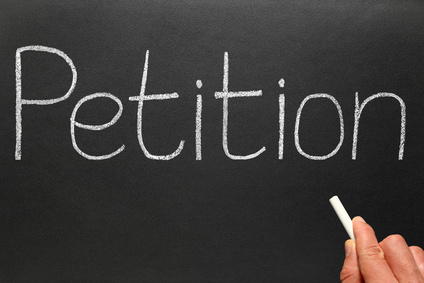 We have petitions in all Ayra’s locations and other stores, as well as a large team of parents and taxpayers hitting their streets to gather signatures. If you are unable to sign these forms, please do so below and show your support. Thank you so much! 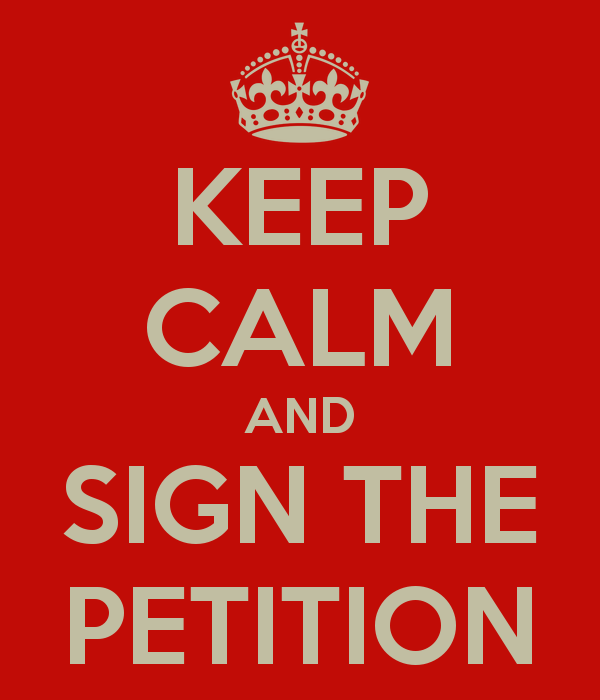 We, the undersigned, are concerned citizens and parents who urge our leaders to support Caledonia’s right to decide to create a new school district locally. We request that the state amend the law to return the power of decision back to the local residents affected, rather than another governmental body.